Who says watches are for wrists only? At least as far as the Apple Watch goes, one accessory manufacturer believes you should be able to put the little piece of tech on other things too. 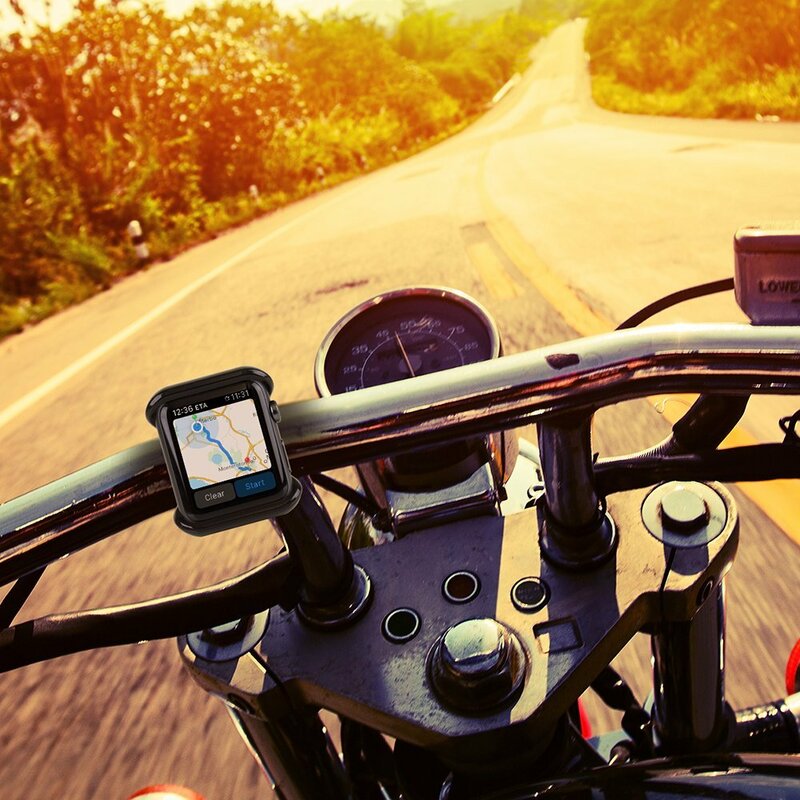 The Satechi Apple Watch Mount lets you easily view your Watch whether you're in your car, on your motorcycle, or bicycling. You can even use it on a treadmill or stroller! 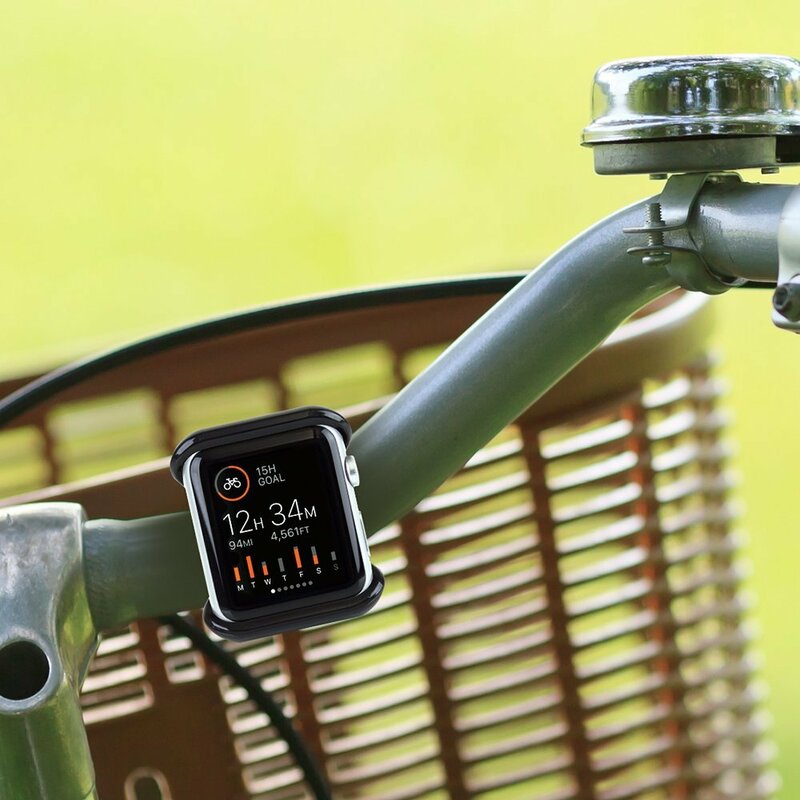 The sturdy mount fits around most handles and wheels for added convenience no matter where you're using your Apple Watch. The face of the Apple Watch Mount rotates 360 degrees so you'll never have to sacrifice viewing quality when using the Mount at an angle. Our Apple Watch Mount lets you easily clip the Apple Watch in and out, but holds the Watch firmly in place once it's inserted. You'll never have to worry about the Watch slipping or falling out of place! 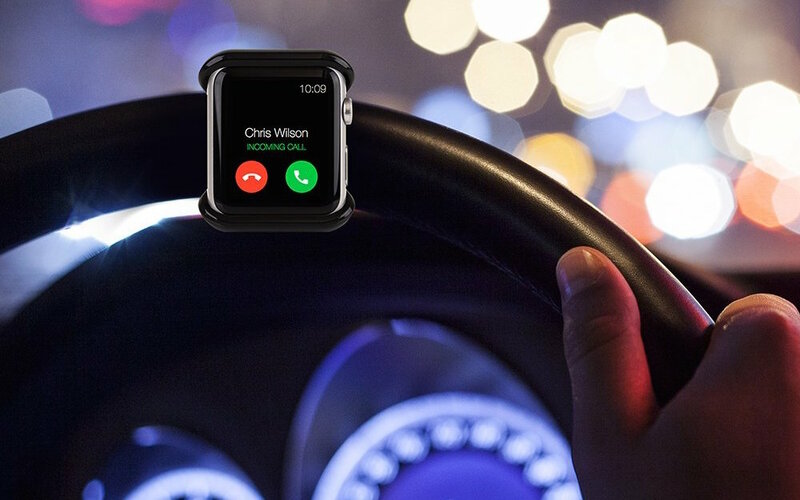 The Satechi Apple Watch Mount is available for 38mm and 42mm Apple Watches - simply pick your size and you'll have the perfect accessory for the Apple Watch! The mount comes with a 1-Year Manufacturer Warranty and is currently available in only one color (black). 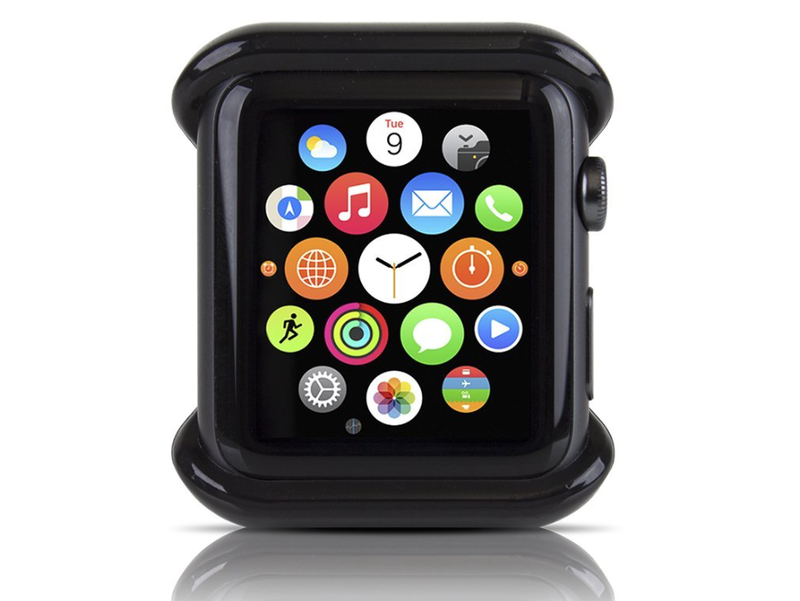 You can purchase the Satechi Apple Watch Mount either directly from Satechi's website or on Amazon. Affiliate links to purchase from Amazon are below. How to mount: The Satechi mount looks like a big finger ring. 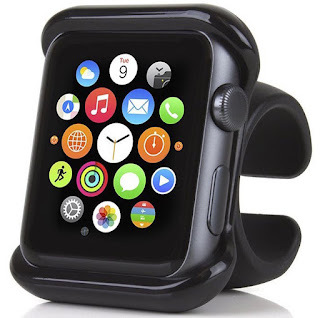 It has housing for the Apple Watch which allows you to snap the device in firmly. You will obviously have to remove the wristbands from the Watch to mount it. 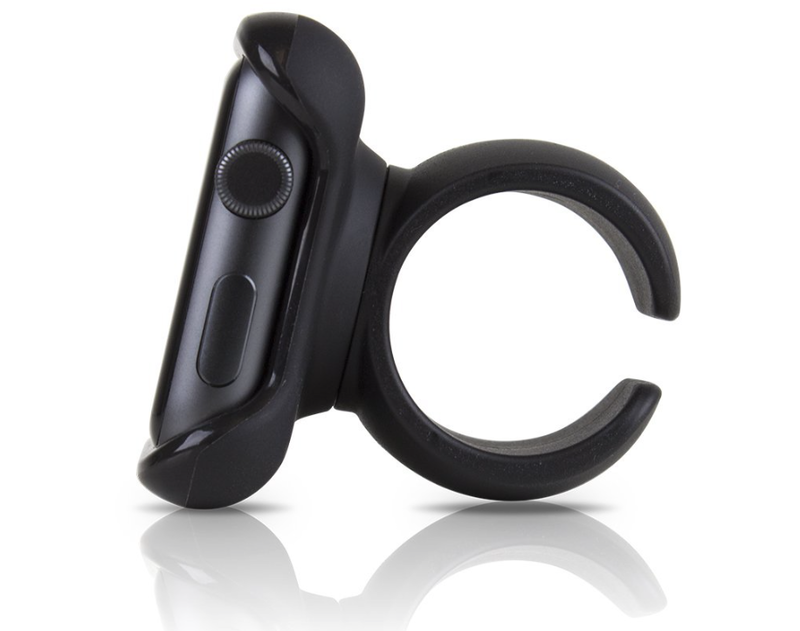 The ring-like attachment has an opening which will allow you to put the mount onto most bars or steering wheels. Opinion: I really like the idea of this mount. If you own an Apple Watch and use CarPlay when you drive, you already know that you can control a lot of things in CarPlay from your Watch. These include music, triggering Siri, receiving calls, getting directions or even responding to messages. With the Apple Watch mounted on your steering wheel you'll have all those controls right under your nose. 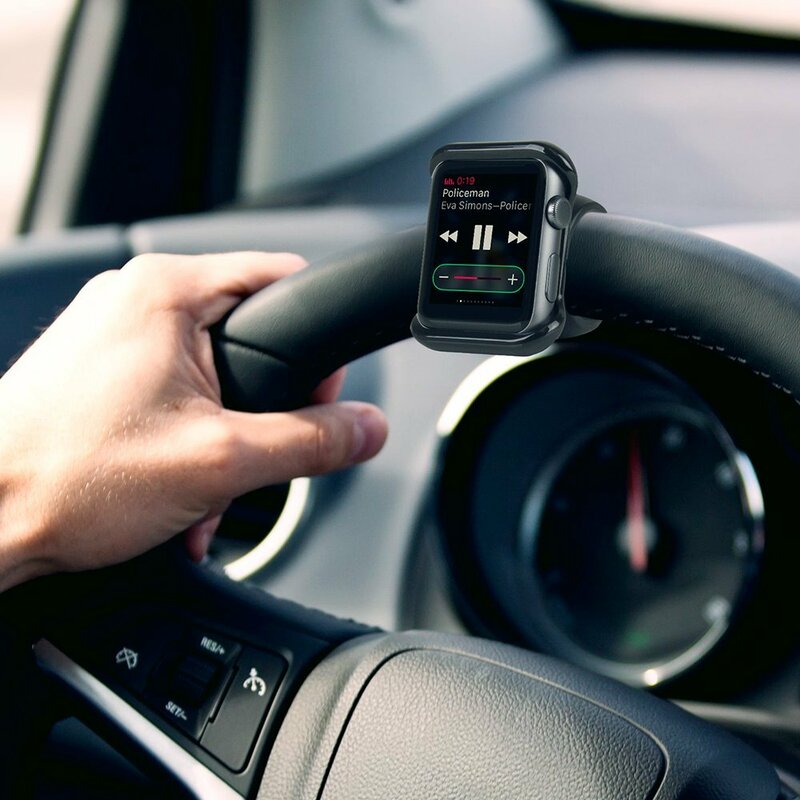 No need to fumble around and take your hands off the wheel to get to your wrist or dashboard. There shouldn't be an issue (although, don't hold me against it) as far as the legality of mounting your Apple Watch on the steering wheel goes. The Watch has a screen but so do GPS devices which get mounted on your dashboard. Laws in most states say you can't have a screen which plays video mounted anywhere in front of the front seat headrests. The Apple Watch does not play video so you should be good to go.